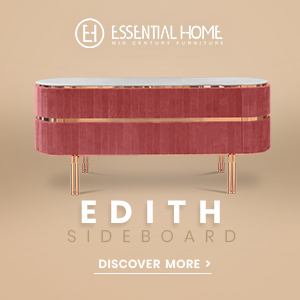 Your living room decor will never be the same with this classic piece of furniture! Living room is the social part of the home, where you spend quality time watching your favourite series or hanging out with your family and friends. However, the beige sofa on the corner is old-fashioned, so why not to give an opportunity to this velvet sofas? Scroll down and fall in love with some of our best inspirations! Velvet sofas have found their way back into our living rooms and you should take advantage of this. 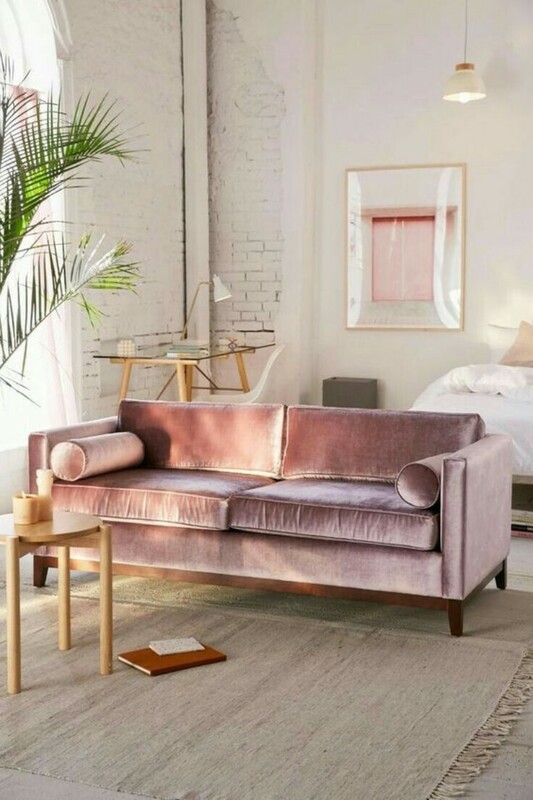 Millennial pink is the perfect colour to build a peaceful ambience. 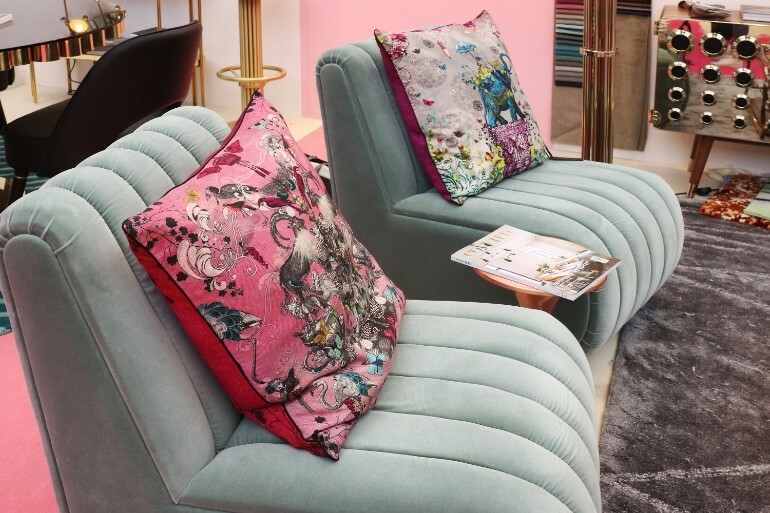 This trendy colour on your velvet sofa provides a freedom feeling and it’s the best choice for relaxing spaces. The details in gold will give an extra twist in your modern living room. 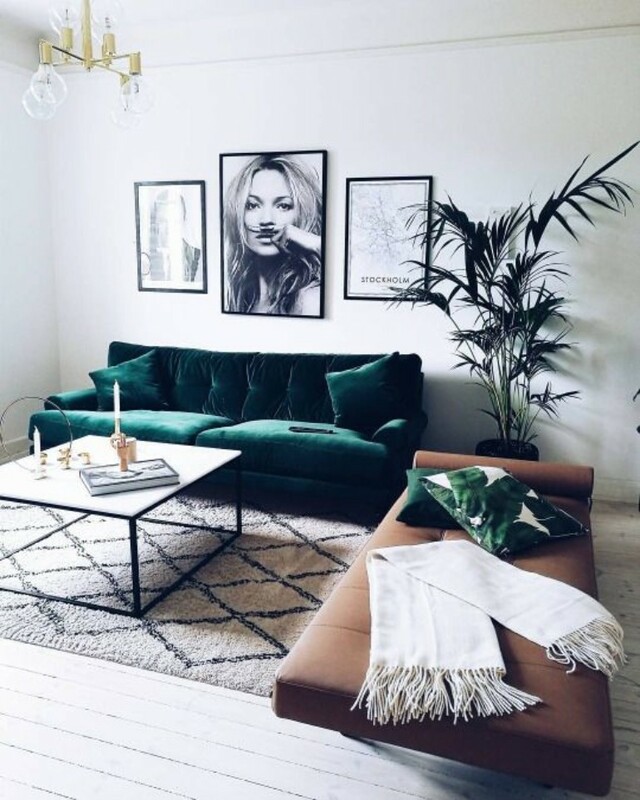 A green velvet sofa brings you sweet memories of nature and it will completely change your cosy living room. 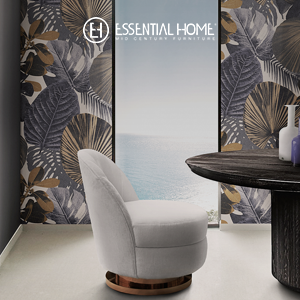 Fill the space with elements and little details related to nature and your living room will be perfect to receive your friends and family. This velvet sofa with a glamorous and elegant touch will stand out in any small living room. 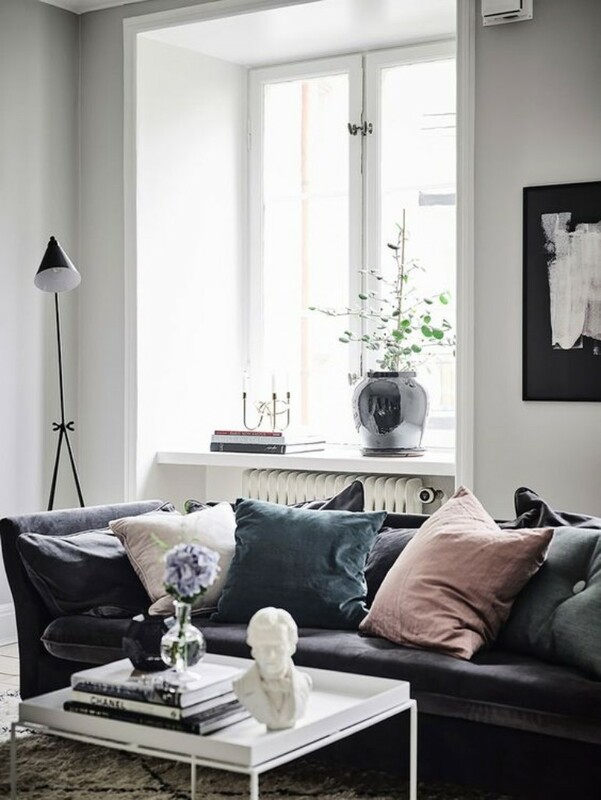 It’s perfect for clean ambiences and no matter how small your living room is, it can still big on style! When you are redecorating, you can use pillows to not take up any precious floor space and make the space cozier. 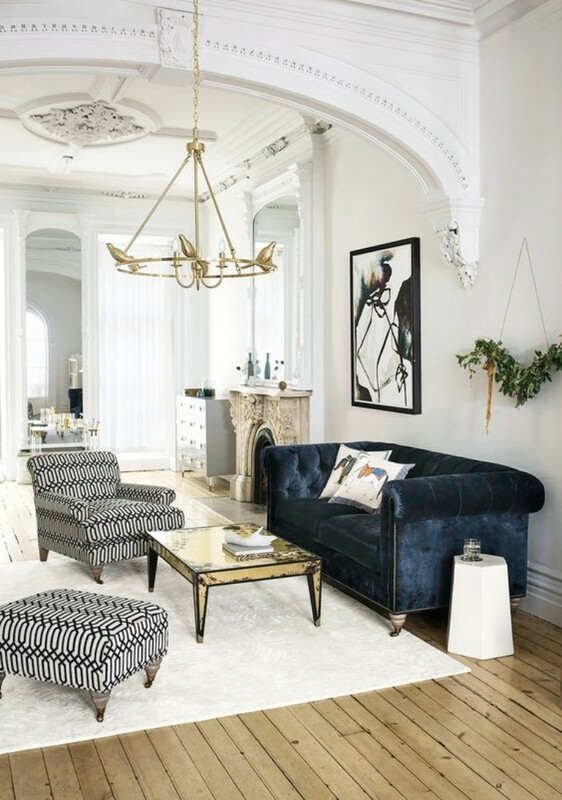 In this space the upholstered navy blue velvet sofa is a statement piece, balanced out by lighter colour in wall décor, rug and other furniture pieces. 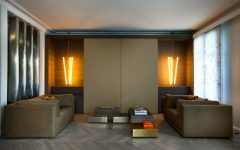 With a touch of gold in the centre table and lighting pieces, the living room décor is elevated and becomes sophisticated.